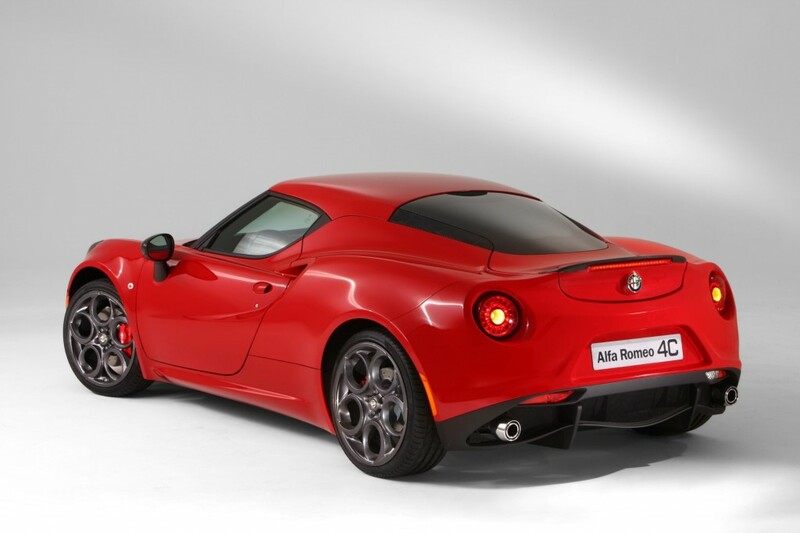 It’s been a long time since new Alfa Romeo’s have rolled out on U.S. showroom floors. Though, that all might change soon if Fiat CEO Sergio Marchionne keeps to his word. According to Autoblog, Fiat will be shipping 1,000 Alfa Romeo 4C sport coupes across the pond, to be sold initially at Maserati dealerships, and then at only the top-performing Fiat franchises. The news is a low blow to U.S. Fiat dealers, who originally expected Alfa to cruise back into the North American market as early as 2012. Marchionne is undoubtedly banking on the 4C to push further Alfa Romeo demand stateside, but with such a finite run of vehicles, Fiat might not even break even with this coupe. My goodness, it does look good, though. RELATED: Want Dr. Dre-Tuned Speakers in Your Fiat?